The Associates Degree in Nursing is one of the most common degree tracks for nursing students. Degree programs are typically two years in length, target technical skills over the more academic Bachelor’s degrees, and provide plenty of room for career enhancement. Nursing is attractive to many individuals from an array of backgrounds: career changers, those who are undecided but wish to earn a decent living, and those with a “calling” to nursing. Most community and technical colleges provide high-quality nursing programs. Tuition cost is affordable, an average community college program may cost no more than a couple thousand dollars and students are immediately employable upon graduation. Another big plus for nursing students in these programs is quick access to well-paying careers. Nursing students that enroll in a two-year ADN program at a community college will not escape some prerequisites, but will certainly focus more heavily on the technical skills necessary to carry out general nursing duties in entry-level staff nurse positions. Basic requirements may include a writing course and a social science or other liberal arts course. Nursing specific curriculum covers anatomy and physiology, chemistry, biology, family health, pediatric and geriatric health, pharmacology, mental health, and psychology. Students that are able to participate in an Associates in Nursing program in a nearby college have the best deal. Many continue to live at home, possibly even work part-time while going to school. State residents usually pay significantly less than those from out of state. State Boards of Nursing in each state determine which nursing programs are acceptable, or accredited, to prepare licensed nurses. So nursing candidates are advised to check with their state board for a list of acceptable programs. The state boards also administer the NCLEX exams. With a two-year Associates in Nursing degree graduates may become licensed as either a Licensed Practical Nurse (LPN) or a Registered Nurse (RN). Most two-year curriculums provide the preparation students need to pass the NCLEX, the exam for aspiring RNs. A nurse with a two-year degree, however, is already empowered to enjoy a rich career. With a RN license an entry-level nurse may pursue any number of specialties, as well as fun jobs such as travel nursing. An Associates degree in Nursing may be used as a logical and common stepping stone to a Bachelor’s degree at any time. 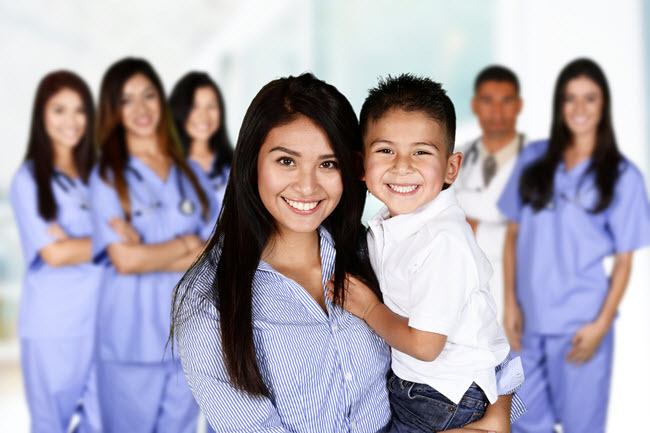 In fact many nursing programs have designed an RN-to-BSN program for just such purposes.